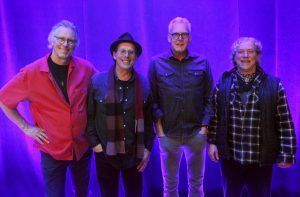 The Pousette- Dart Band will be playing Roy’s Hall for the first time! Join Jon and the band at Roy’s Hall in Blairstown, NJ, featuring Jim Chapedelaine, Eric Parker and Steven Roues for a night of classic hits! https://royshall.org/ tickets will be up shortly!